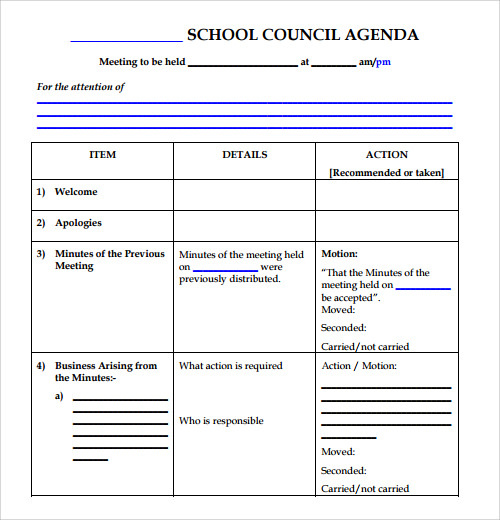 An agenda is a document, which contains all activities listed in proper order, it is very important equipment used for conducting any meeting smoothly. 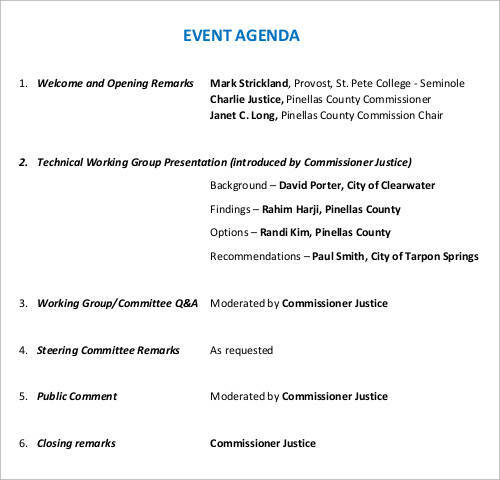 It informs the attendees about the topic of discussion, speaker and the time the meeting will commence and end. 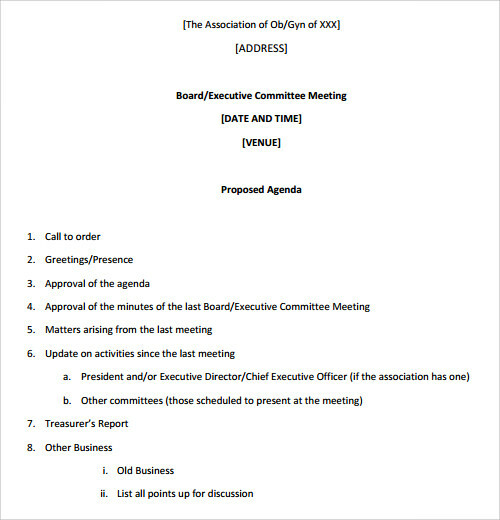 The Meeting Agenda is prepared in advance before the meeting begins and is distributed to all members. 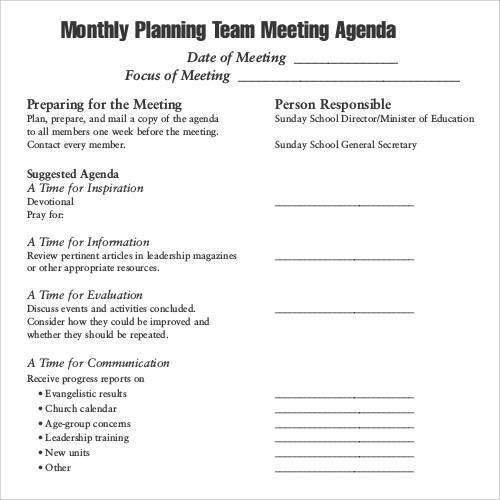 Templates are the best way to generate your meeting agenda. 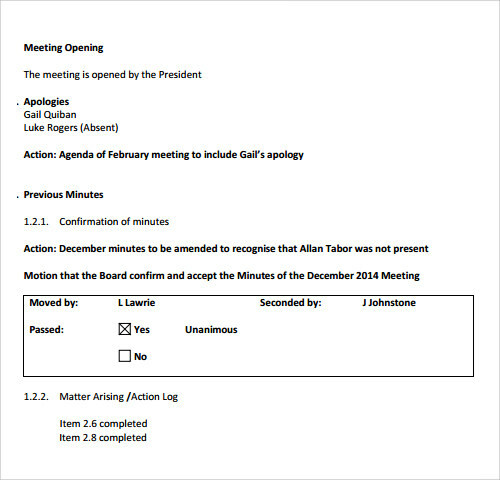 Our website has a wide range of Board Meeting Agenda Templates that can be used for board meetings. These templates are present in different designs and patterns for perfection. You can select your desired template and save them for your work. These simple templates are available in PDF and PSD formats for printing and downloading. 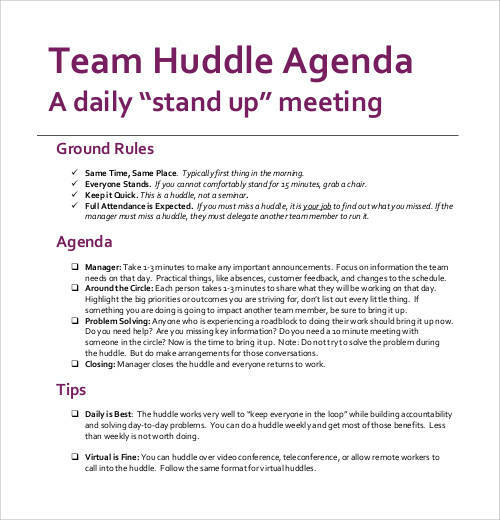 Our website has a wide range of Staff Meeting Agenda Templates that can be of great use to you when planning staff meetings. These templates have different styles and patterns in which they can be used for beautification. You can select your favourite template for your work. These templates are present in PDF and DOC formats for printing and downloading. 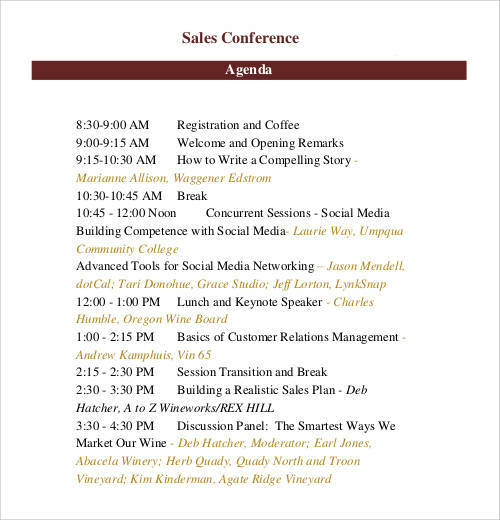 Our website has a wide range of Sales Meeting Agenda Templates that can always come in handy while doing sales meeting. These templates are available in different styles and patterns so that they can be used perfectly. You can choose your desired template and start working. 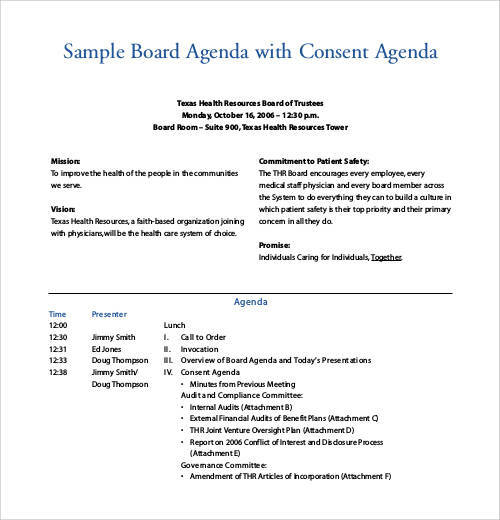 These templates are available for printing and downloading in PDF and DOC formats. 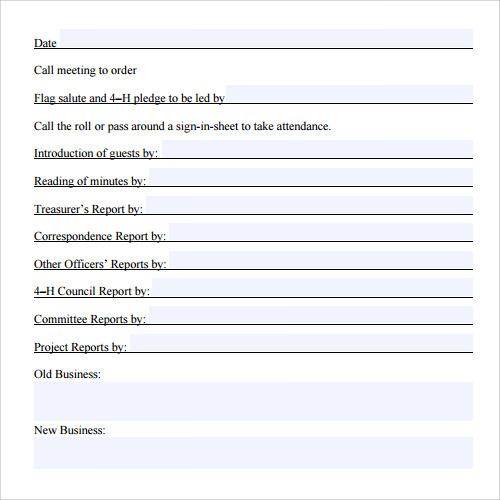 Our website has a wide range of Business Meeting Agenda Templates that can be extensively used in business meetings. These templates are designed in a variety of graphics and patterns so that you can use it for beautification. You can select your desired template and work on it. These templates are present in PDF and DOC formats for printing and downloading. 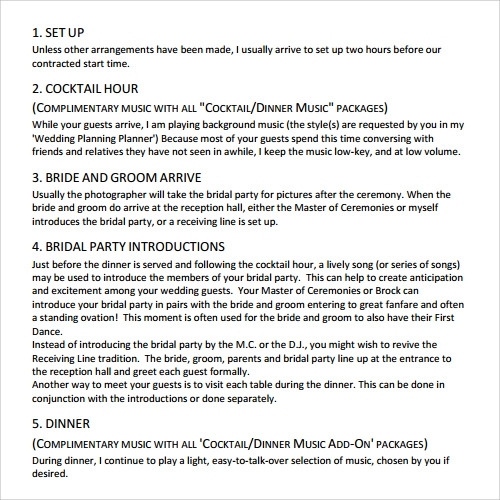 Our website has a wide range of Wedding Agenda Templates that can be used extensively for weddings. These templates come in beautiful designs and graphics so that your work becomes wonderful. Select your desired template and go on with your work. These templates are also present in PDF and DOC formats for printing and downloading. 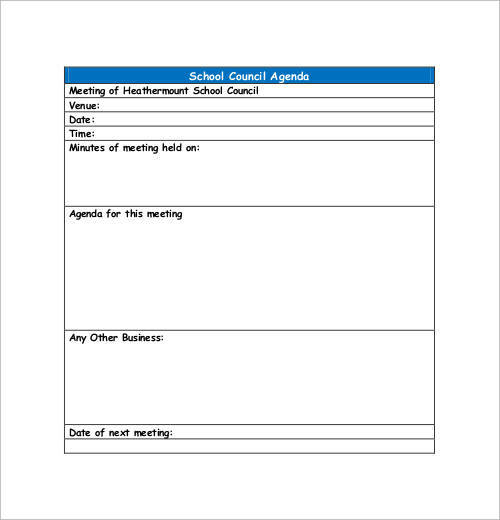 Our website has a wide range of School Agenda Templates that can be used widely in schools. 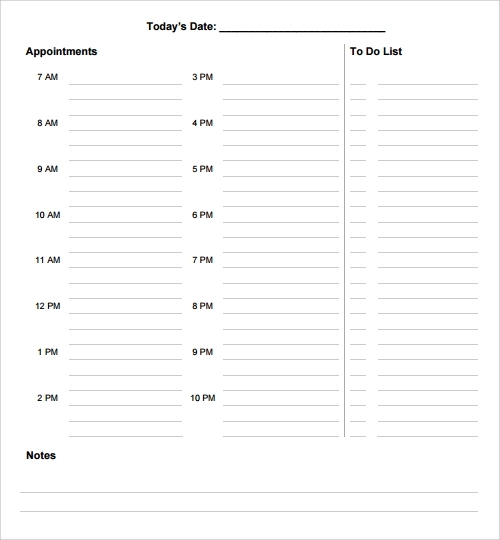 These templates are available in different styles and patterns to make work more presentable. You can select your desired template to work on it. These templates are present in PDF and DOC formats for printing and downloading. Our website has an extensive range of Political Agenda Templates that can be used widely in political spheres. These templates are present in different styles and graphics to make your work appealing. You can select your desired template and start working. These templates are present for printing and downloading in PDF and PSD formats. 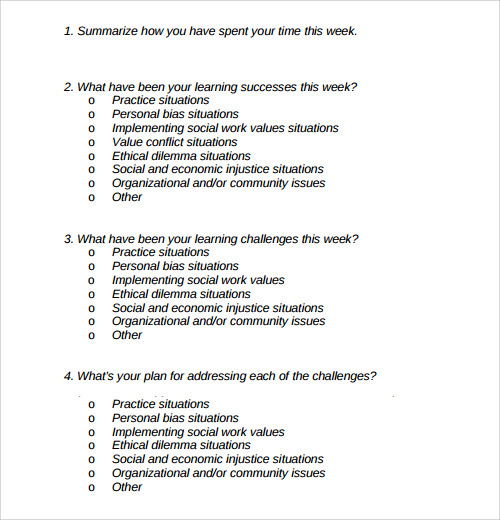 Our website has a wide range of Weekly Agenda Templates that can be used to set up your weekly agenda. These templates are present in different styles and patterns for the beautification of your work. You can select your desired template and work on it. These templates are present in PDF and DOC formats for printing and downloading. 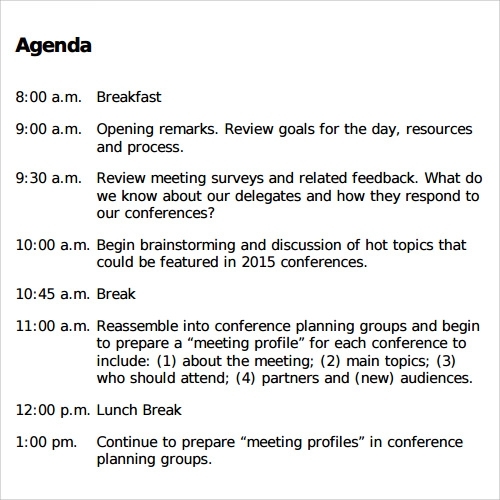 Our website has a wide range of Conference Agenda Templates that can be used for conference agendas in offices. These templates are present in different patterns and designs for perfect usage. You can select your favourite template and work on it. 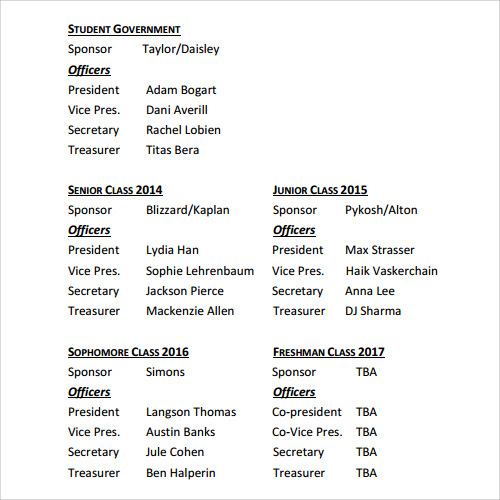 These templates can be downloaded and printed from our website in PSD and DOC formats. 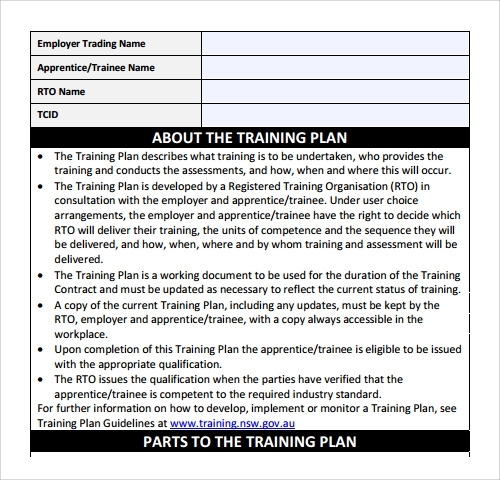 Our website has a wide range of Training Agenda Templates that can be used for preparing training agendas. These templates are present in different styles and graphics so that work becomes more interesting. You can select your desired template and work on it. 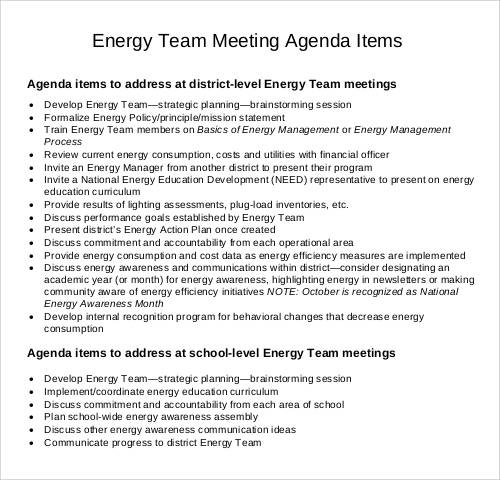 These templates are present in PDF and DOC formats. 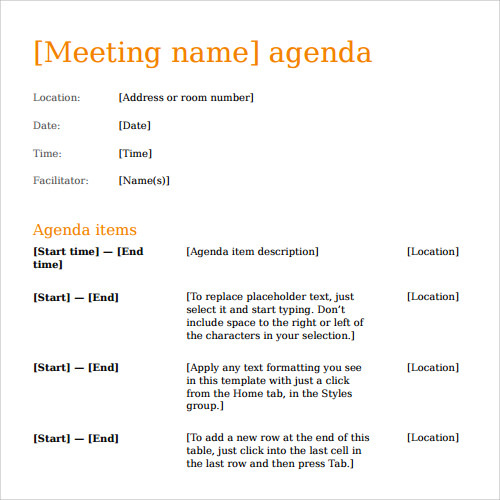 Our website has a wide range of Daily Agenda Templates that can be used extensively to prepare daily agenda in offices. These templates are present in different formats and patterns. You can select your desired template and work on it. 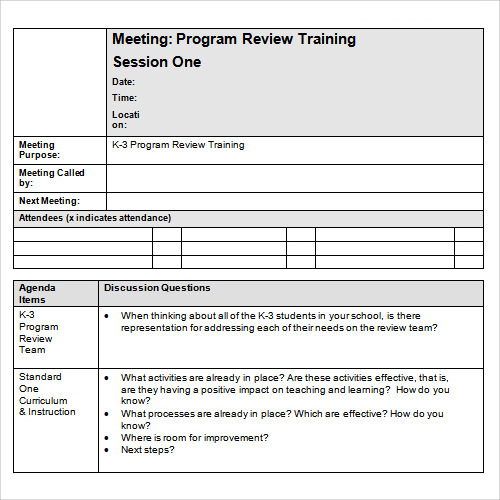 These templates are available in PDF and DOC formats for downloading and printing. 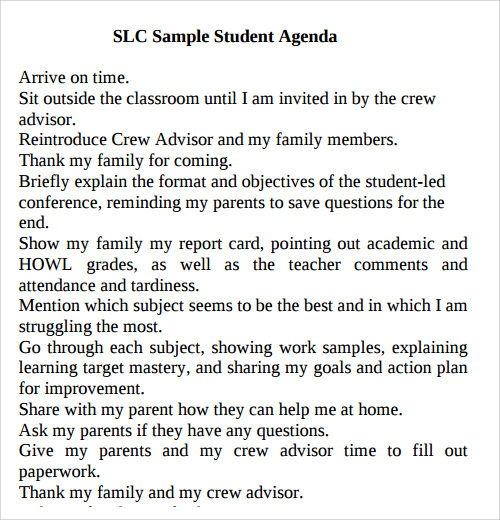 Our website has a wide range of Student Agenda Template that can be used for preparing student agendas. These templates are present in different styles and formats and can be used extensively. You can select your desired template and work on it. These templates are present in PDF and PSD formats for printing and downloading. 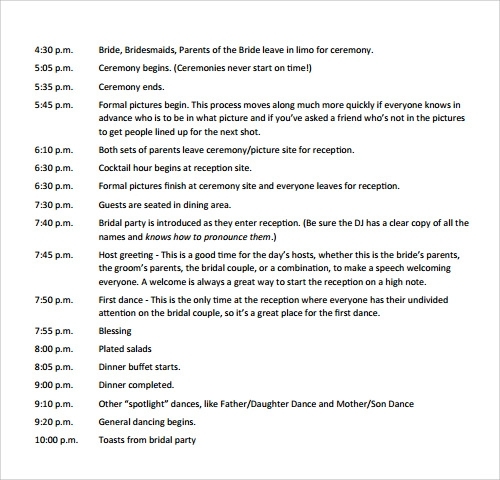 Our website has a wide range of Agenda Planner Template which could be the best for planning your agendas. These templates come in different patterns and graphics to make your work more interesting. You can choose your desired template and go on with your work. These templates are present in PDF and PSD formats for downloading and printing. 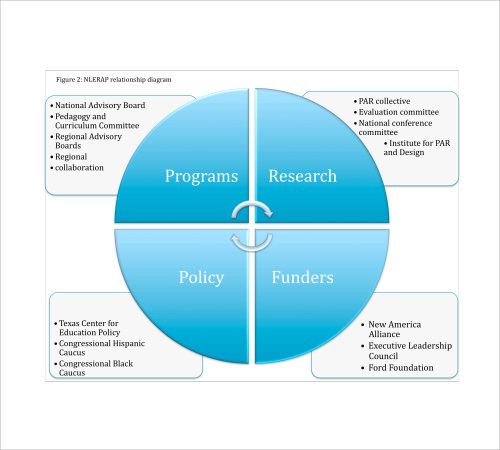 Our website has a wide range of Research Agenda Template that can always come in handy in researching fields. These templates are present in different styles and patterns to stylize your work. You can select your desired template and start working. 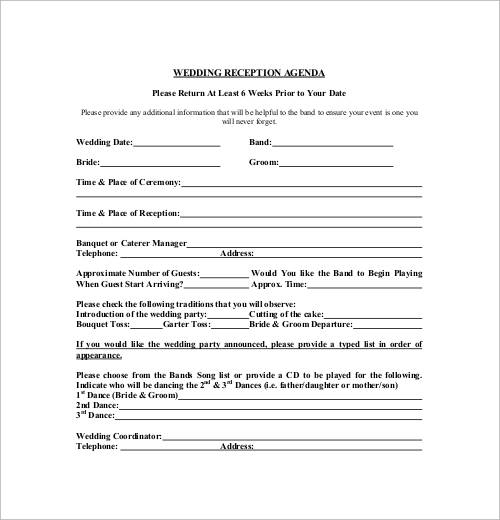 These templates are present in PDF and DOC formats for downloading and printing. 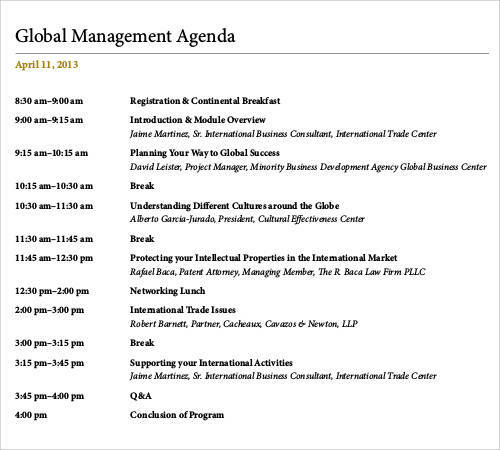 Our website has a wide range of Agenda Calendar Templates that can always come in handy for you. These templates are present in different styles and patterns to make your work more interesting. You can select your desired template and continue to work. 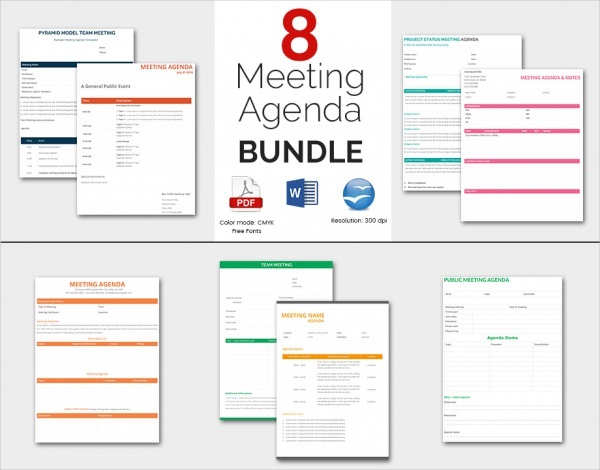 These templates are present in PDF, PSD and DOC formats for downloading and printing. 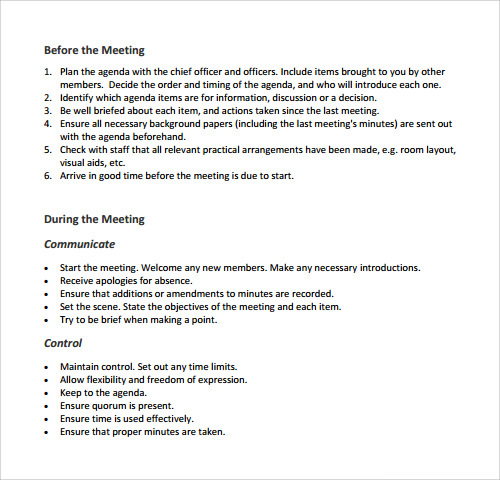 The templates contain proper formats that will help you run the meeting effectively and smoothly. 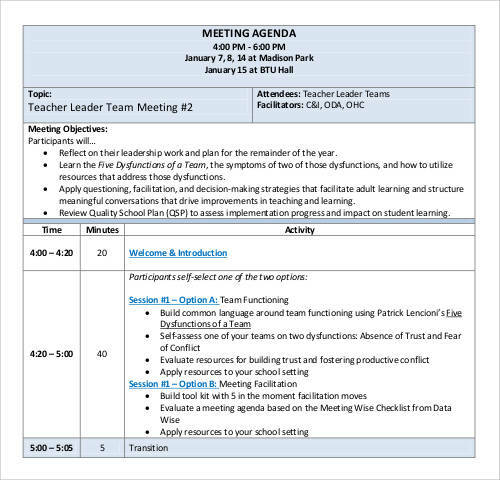 These Agenda Example consist of a table and a row of lines or columns that will make your work easier because you only need to fill it in a versatile way. Most of these free templates are found on the internet and are in free cost. Professionals of Ms Word fabricate most of them thus; you can customize and edit them several times without any problem. You can alter the border, color scheme and font text to suit your needs. 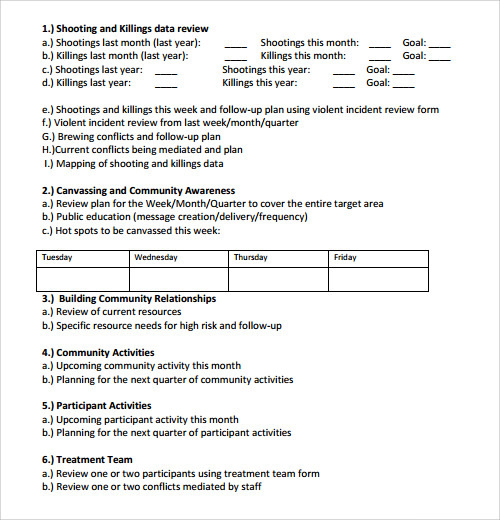 If you do not want to download them, free from the internet, you can use the examples available to design your own agenda template. 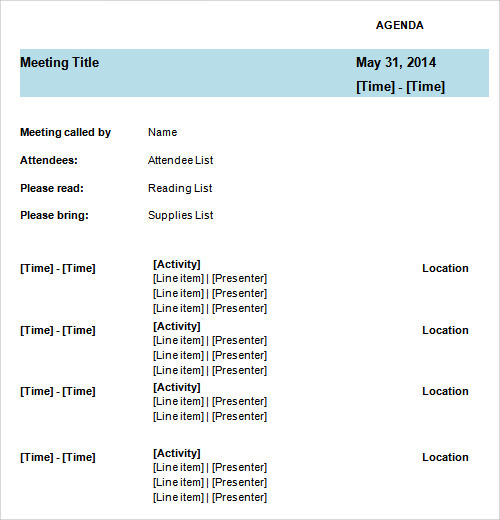 A Meeting Agenda is a document that is shared with all the participants who have been invited to attend the meeting. 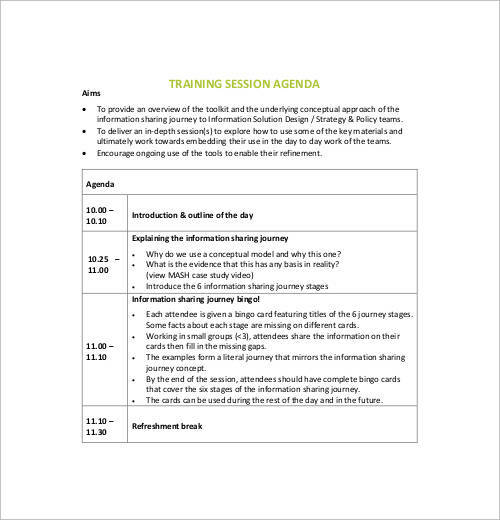 The layout of the agenda template comprises of the itinerary of the meeting like the date and venue, the person who will be greeting the gathering, the people who will be attending the meeting, topics to be discussed, time allotted for each topic and the name of the person who will note the minutes. 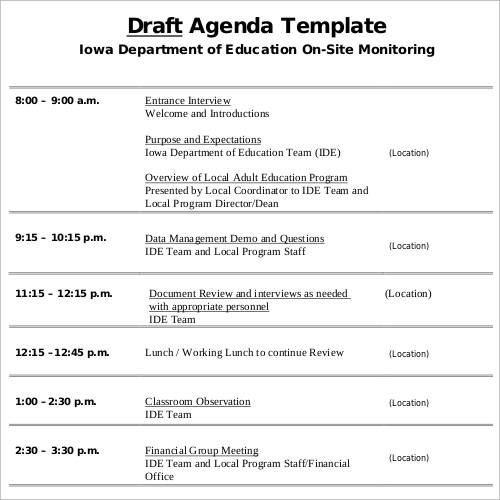 Using an agenda template gives the meeting an organized touch. 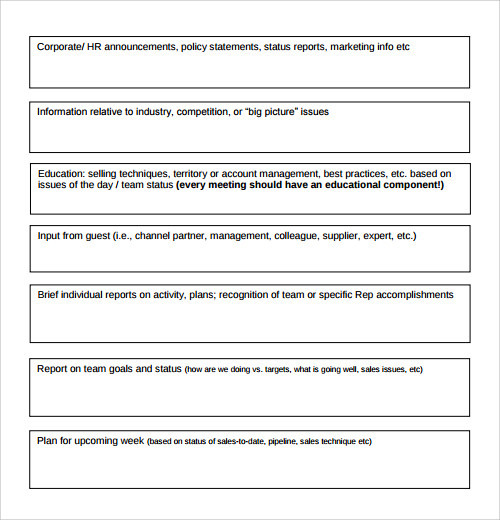 A weekly agenda template can be used in a similar fashion to design a detailed agenda for a week. 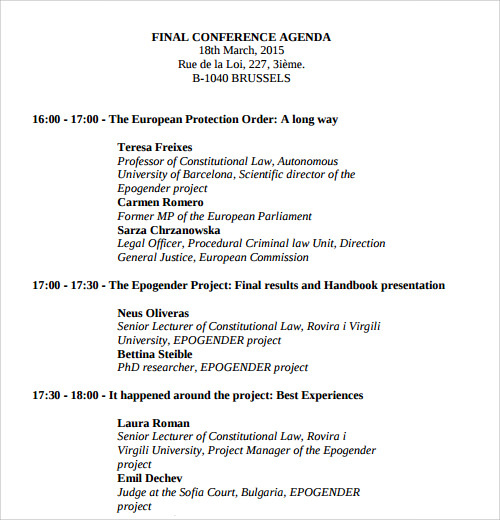 How to Write an Agenda? 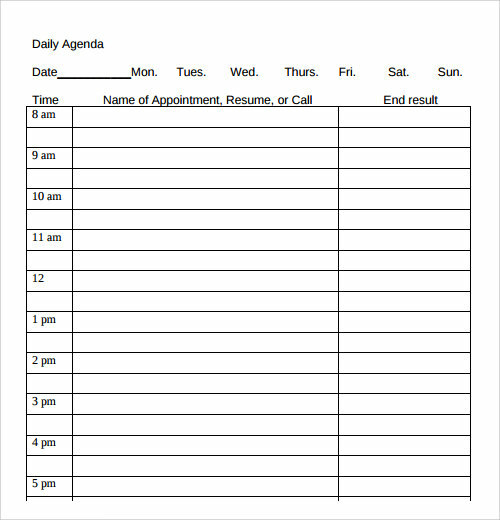 An agenda can be easily written with the help of a plantilla agenda template. However if you want to design it without any help, you can do so by following these steps. 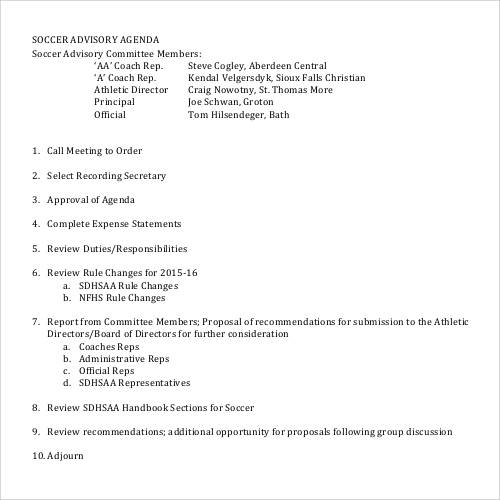 First, give your agenda a title. 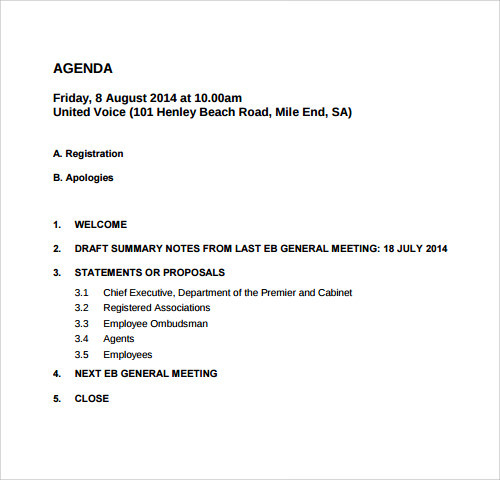 This should be followed by the date, time and venue of the meeting and the people who will be attending it. 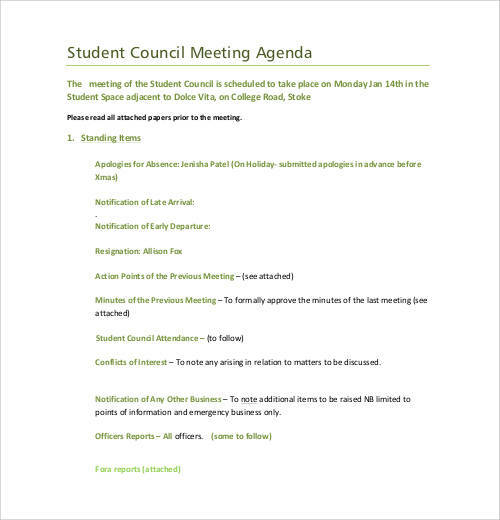 Then, in the form write a brief account of the meeting and its objectives. Next write the sequence in which the topics will be discussed. 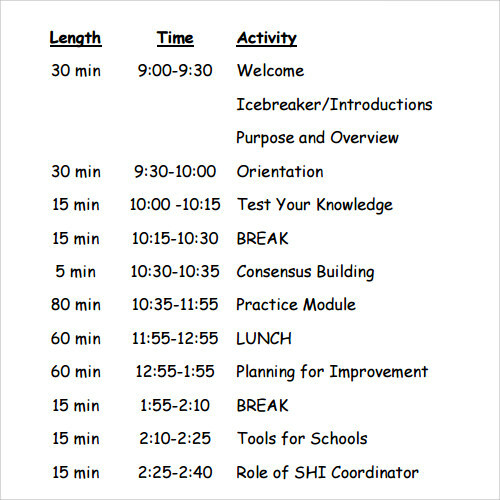 Make sure to allocate the time for each topic. Ensure that you give some grace time in case discussion on a certain topic extends longer. 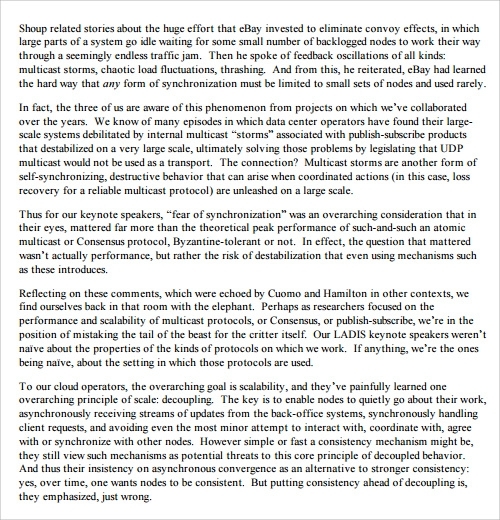 At the end, allocate some time for the Q&A session. 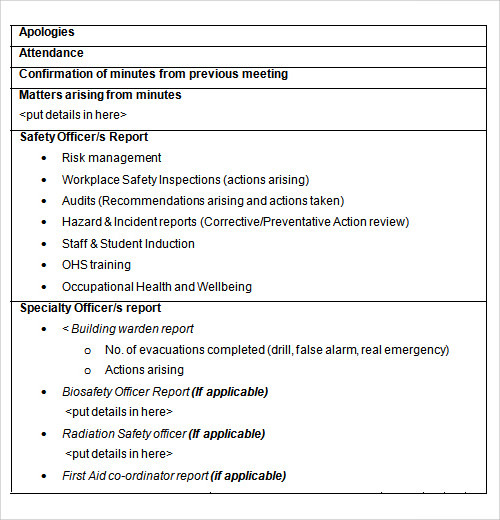 Before mailing the agenda, check it to ensure that there are no errors. 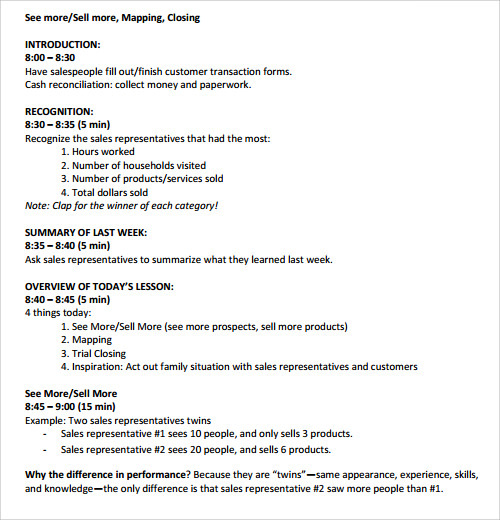 You can even design a retail agenda template using the aforesaid method.